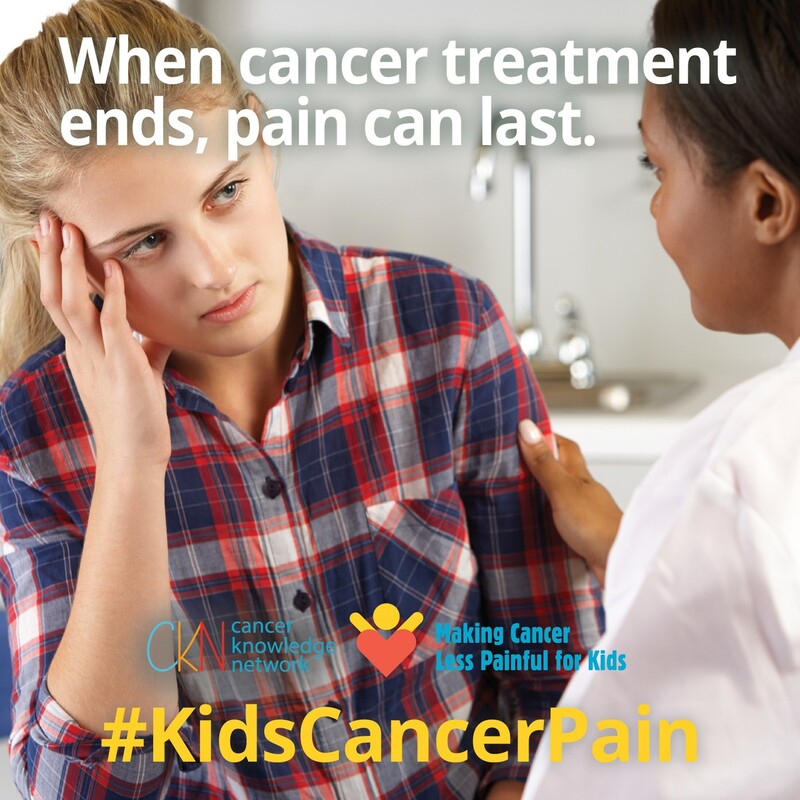 #KidsCancerPain is a social media initiative to improve parents’ awareness and use of evidence-based information about children’s cancer pain assessment and management. 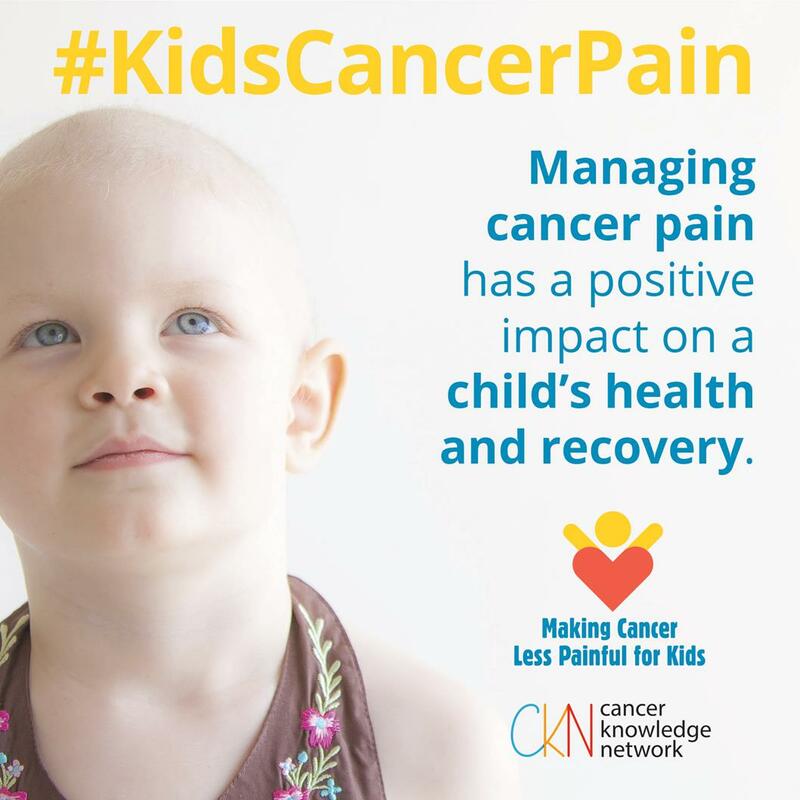 In partnership with the Cancer Knowledge Network (CKN), we translated scientific knowledge about children’s cancer pain management into blog posts, YouTube videos, Facebook polls, social media images, and a Twitter chat. 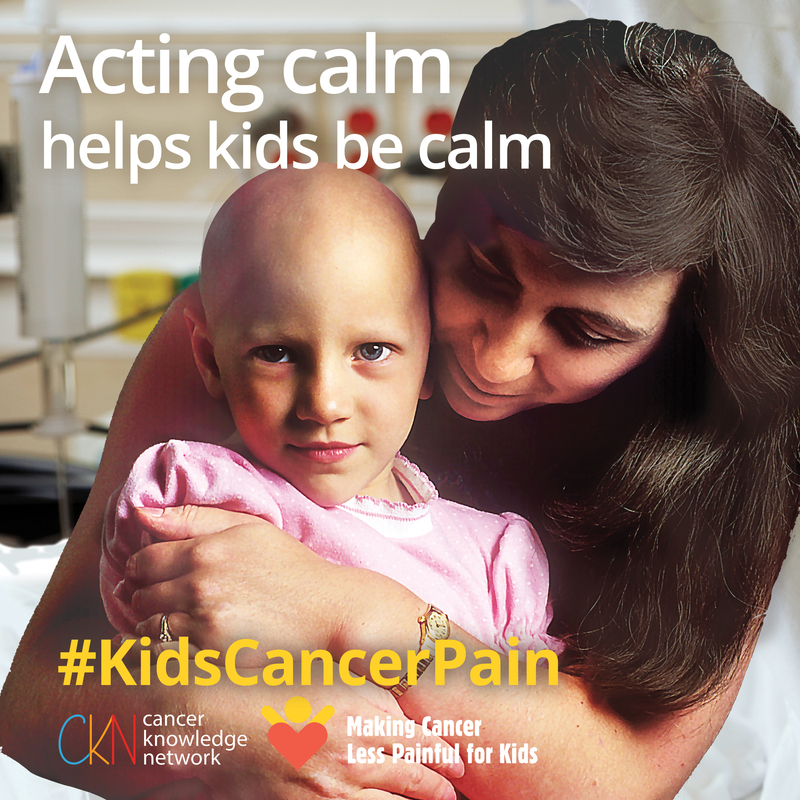 The #KidsCancerPain campaign was brought to you by the team of researchers and parents listed below. and join the conversation by clicking the link below! 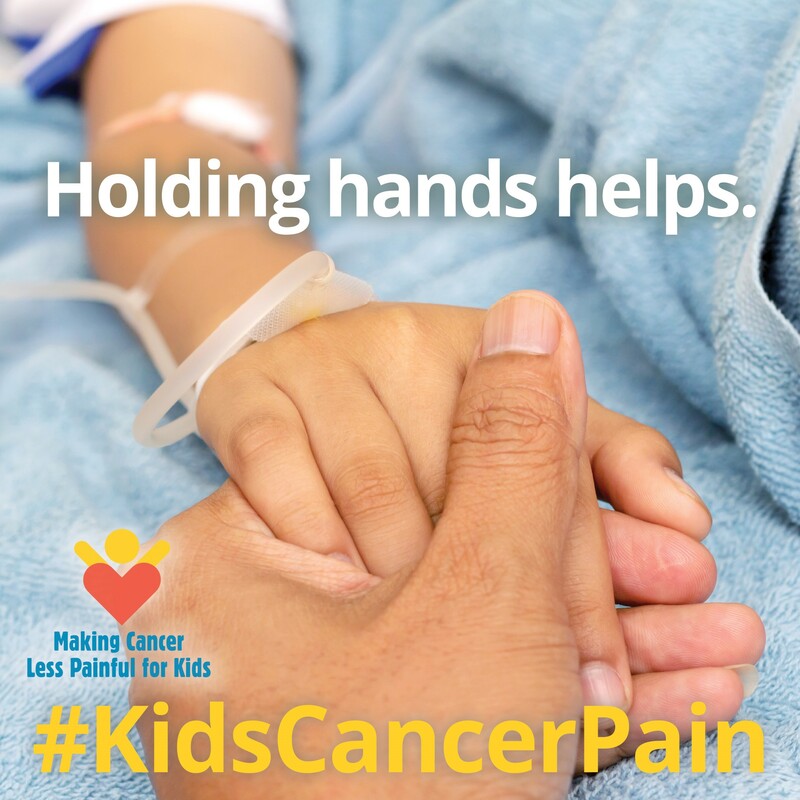 Below you'll find the blog posts, videos, and social media images created for the #KidsCancerPain campaign. 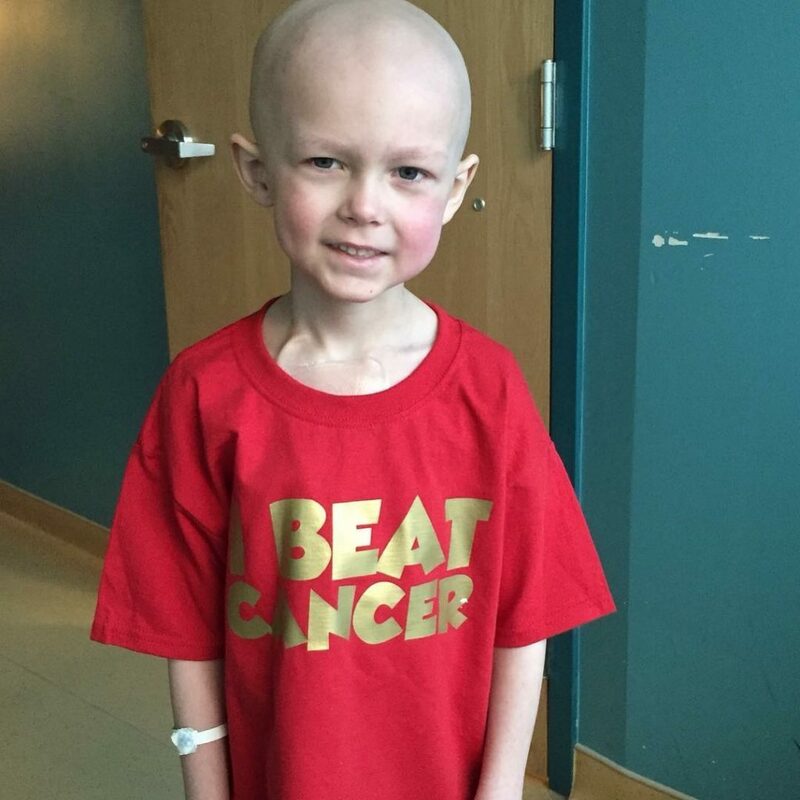 Click and share! Numbing cream can help reduce children's pain from needle procedures. Give us a "Thumbs Up"